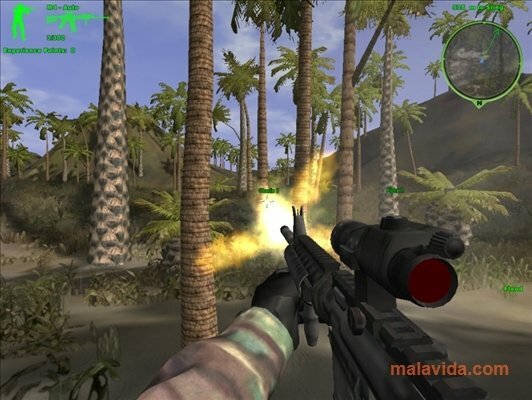 The army's special operations groups have been the main theme for the development of various video game sagas along the years, like Counter Strike, Rainbow Six or Delta Force. 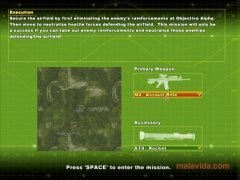 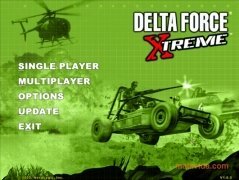 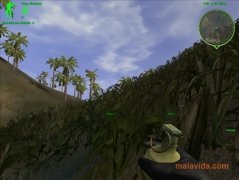 One of the latest is Delta Force: Xtreme 2, an FPS that will attract the attention of most players that like online combats. 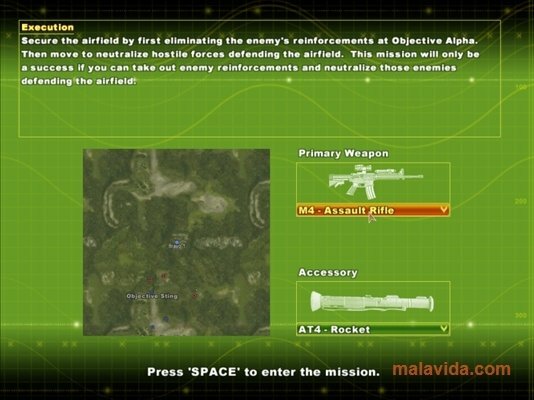 You'll have to lead a squadron in different missions all over the world, from Peru to Russia, and a wide range of other locations. 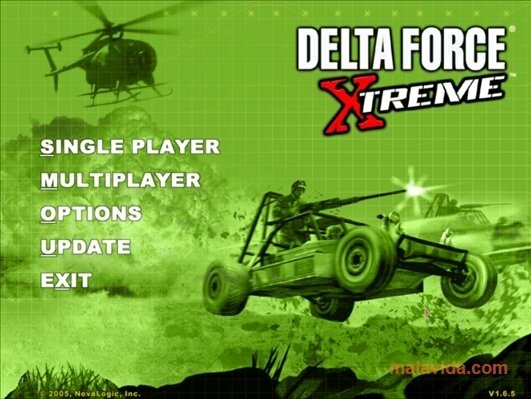 At your disposal you'll have a full arsenal of weapons: assault rifles, automatic rifles, shotguns, missile-launchers, packs of explosives,... Plus a wide range of vehicles that you'll be able to drive while accompanied by other members of your squad. 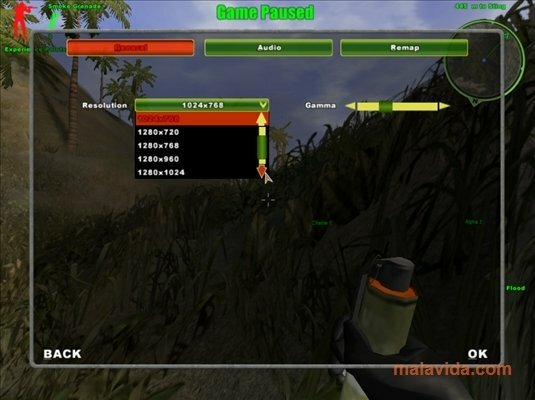 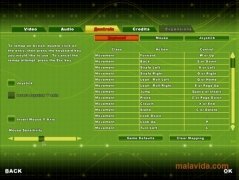 The great appeal of this game lies in the online mode that allows up to 150 players per room in different gaming modes, whether in individual mode or team missions. 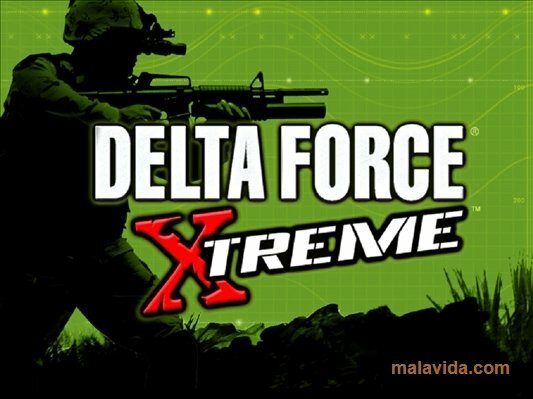 Feel like the commander of one of the best assault units in the world with Delta Force: Xtreme 2.